Now that Hillary is officially in the running, prepare to start hearing the s-word. Don’t like her politics? Sexist! Disagree with her positions? Sexist! Still have issues with Benghazi? Sexist! The s-bomb will be dropping left and right over the next 18 months during an election season that’s bound to witness a violent collision of culture and politics. Obama’s exit will end the age of racial politics just in time for Hillary to usher in the era of gender politics. But for many of her female supporters, the gender war has already begun, and the first big battle is being fought over her name. You see, if you do what I just did and call her “Hillary,” that makes you sexist now, too. 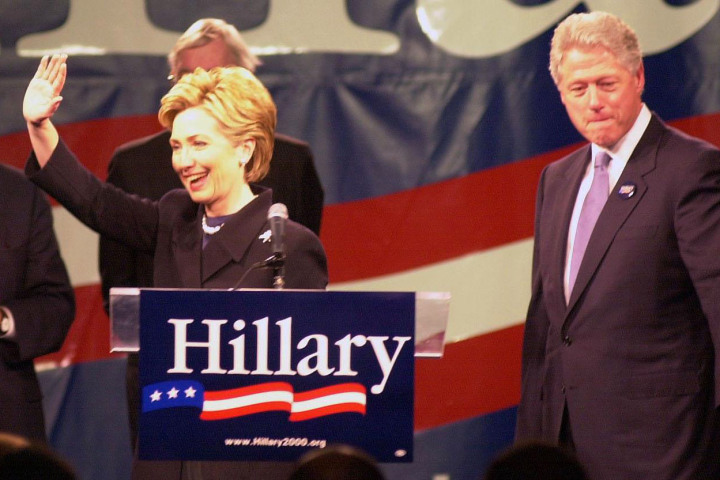 Never mind that Hillary herself ran on her first name during her 2000 senate campaign. The unhinged left will resort to any level to discredit dissenters.